It is worth recalling that Resident Evil 2 gameplay will be released on January 25th. The developers have announced an improved version for the Xbox One X with support for 4K resolution and HDR. A remake of Resident Evil 2 will be released at the end of January next year. The project has been at several past gaming exhibitions, where it received high marks from ordinary visitors and from journalists. The gameplay is recorded on the PlayStation 4 console. Unlike other game, here you can look at the player’s battle with opponents. The main character in the video is Claire Redfield, who has to fight a monster with a giant eye tumor on his shoulder. By the way, this enemy is not so easy to kill, especially if you don’t know exactly what to do, and you start to spray and pray. Claire will be participating in the search for his missing brother Chris. 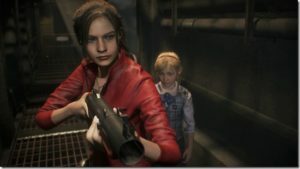 She has to get into the depths of the Raccoon City police station, where she will meet Leon Kennedy and young Sherry Birkin. The father of the latter, William Birkin, will act as the boss for the heroine. 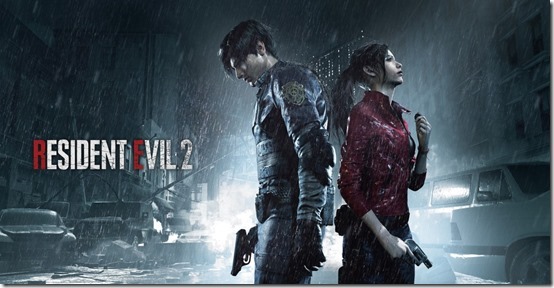 The gameplay video Resident Evil 2 gameplay dedicated to the single-player company Claire Redfield. 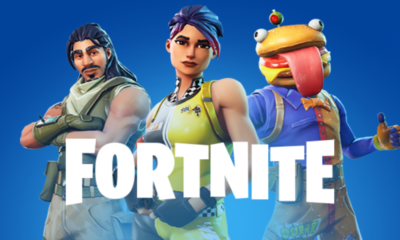 In a half-hour video, the developers showed already known to fans of a series of characters.